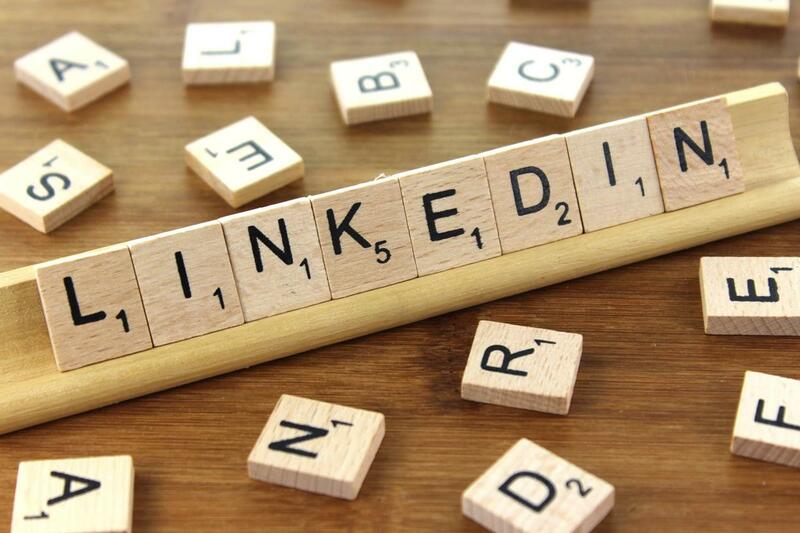 Arthur Catalanello, owner of Arthur Catalanello Consulting and Social Media Strategist for The August Group, will present an overview of LinkedIn. Included: the role of LinkedIn in today's social media environment, why it's an important tool, how to create an account, basic navigation of the site, and tips to maximize its effectiveness. The recent redesign of LinkedIn and how its features have changed will also be covered. *Please note: attendees are welcome to bring laptops/tablets, but technical support will not be provided by the presenter.